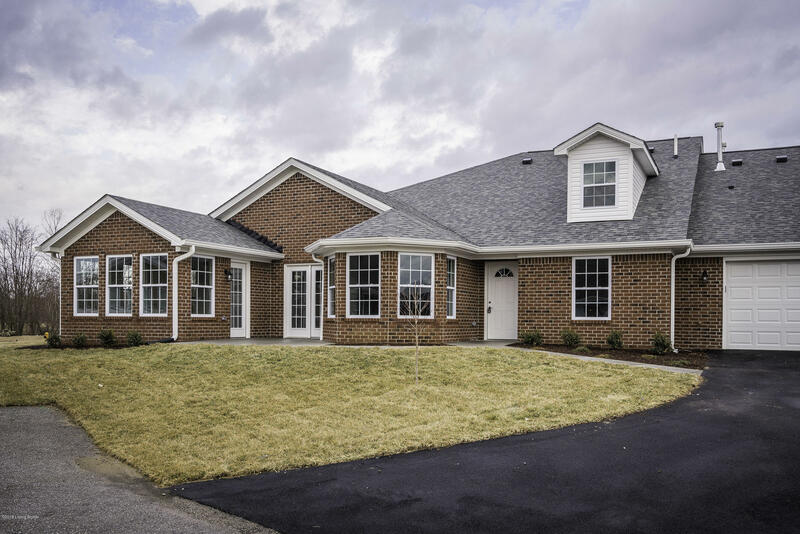 New Construction, All Brick Patio Home, 2 Bed, 2 Bath. This home features: all brick exterior, open floor plan, vaulted great room, oversized bathrooms with soaker tub, shower and dual vanity in master bath, white shaker kitchen cabinets, granite throughout, stainless steel appliances, large private patio, 2 car garage, plus many other fine touches. You will fall in love with this home. Enjoy maintenance free, care free living with an HOA that handles grounds keeping, water, sewer, garbage collection, snow removal, master insurance plus much more. Under Construction with completion of Summer 2019, only a few homes remain, reserve a lot today with a $2,500 deposit. Model available for viewing 24/7 with Showingtime.